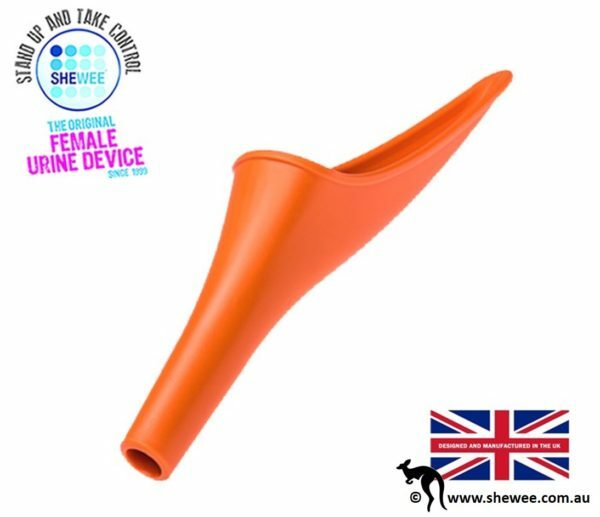 Shewee is the Fantastic travel and outdoor gadget allowing women to pee simply and hygienically while standing without removing ANY clothing. Every women has a story to tell about the time she needed ‘to go’ when the nearest toilet was miles away on dry land, at the that last Gas Station you passed or was just too filthy to use, recounting the search in desperation for a suitable place to squat out of view and harm’s way. The horror and regret when an otherwise fabulous day becomes memorable more for the look on the face of the poor unsuspecting passerby who caught the whole thing!! 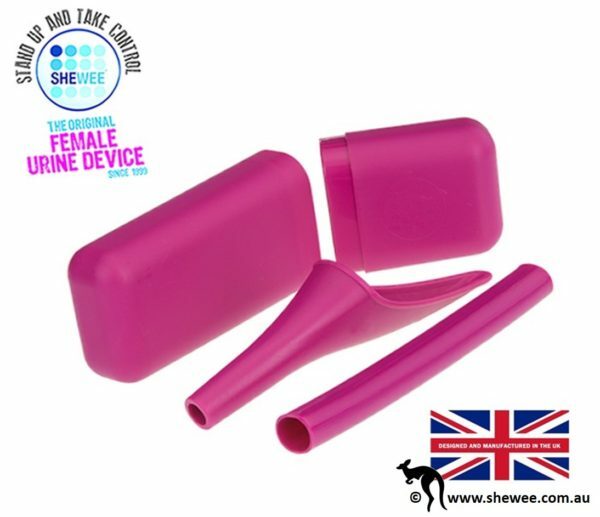 Providing toilet solutions for women since 1999, Shewee has become possibly the most well known and trusted Female urination device in the world, with one being sold every 3 minutes worldwide. 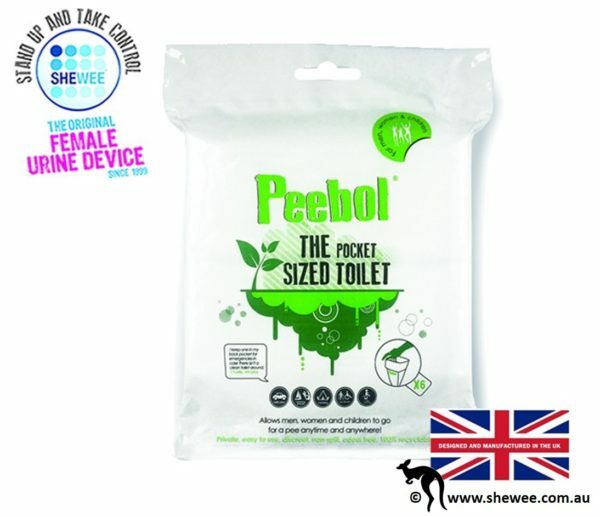 Here you’ll find all Shewee related products, clothing to be used with Shewee so you can pee, simply, discreetly and hygienically also introducing our brilliant portable toilet – the Peebol. 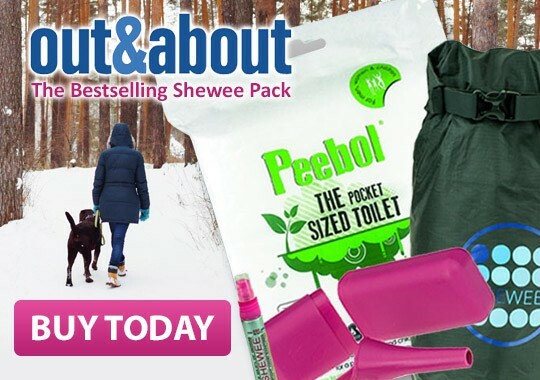 Support your local economy and buy Shewee from a store near you Australian Wide (click here to find your nearest stockist) or order direct from our online shop. The ORIGINAL female urination device since 1999! This amazing product actually works thankyou !!! !